The flights are with Thomas Cook Airlines direkt from Stockholm-Arlanda to Aruba. 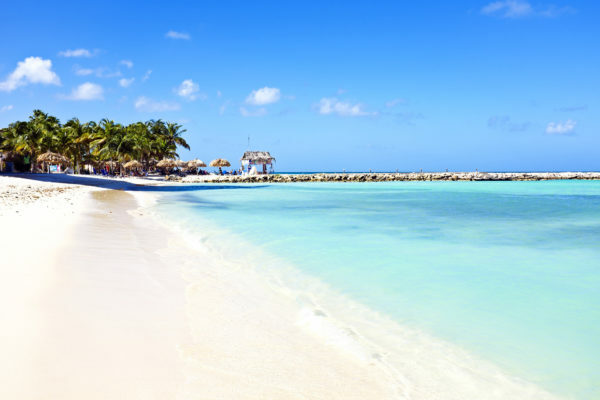 Looking for hotels for your holiday on Aruba? Head on over to Booking for the best deals. While in Aruba, visit the amazing Butterfly Farm, relax at the beautiful Eagly Beach and visit the Arikok National Park. What’s the best way to get to Stockholm? Apart from driving, the train is an option- it takes about 5 hours from Copenhagen to Stockholm. Cheap flights to Stockholm can be found by using Skyscanner. Let’s go to the Aruba deal! Sign up for my Newsletter, and don’t miss anymore deals. You’ll be the first to find out about our Aruba bargains!